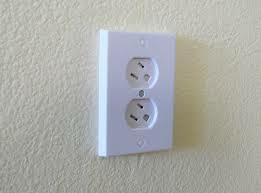 As both a father and Master Electrician, I am always amazed at how children are attracted to electrical outlets. 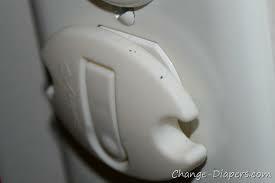 Often your child is simply trying to help you by plugging in the vacuum cleaner. Unfortunately their act of kindness could have fatal consequences. 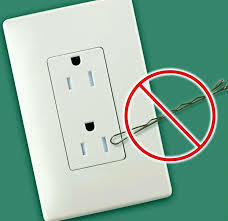 Perhaps the biggest move towards protecting children from this threat in the home, came with the implementation of the 2008 National Electrical Code, which required all renovated and new residential building to have “Tamper Resident” outlets installed. If your home is new or has been renovated since 2008 then, in theory, you should already have this basic protection. An example can be seen below. 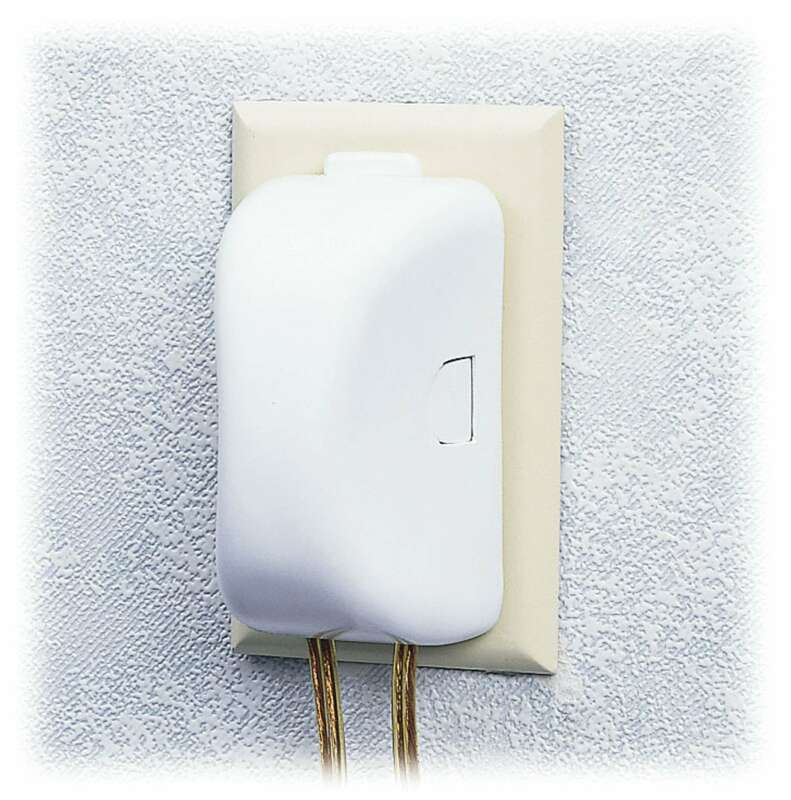 If you don’t have this type of receptacle , there are still inexpensive options to protect your children from electric shock. Below are some after market options and one of them doesn’t even require tools! Please think about protecting your loved ones with one of these simple aftermarket options. 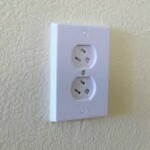 If you are interested in having the tamper resistant outlets installed, British American Electric of Williamsburg VA can do this for you. Our prices start at $15 for a 15 Amp outlet. 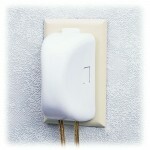 A 15 Amp GFCI will cost $25. We can also help with any of the cheaper options shown above. 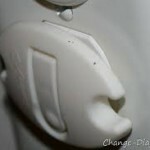 Just a few minutes of time could potentially save you from a preventable accident in the future. British American Electric is located in Williamsburg VA and serves Williamsburg, Newport News and the entire Hampton Roads area including Gloucester County.